Don’t Pass Up This Opportunity! 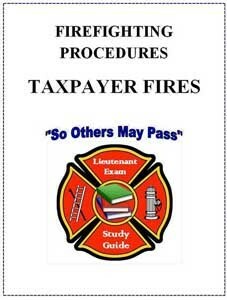 There's Still Plenty Of Time To Prepare For The Upcoming Lieutenant Exam. • Most Testable Areas Of Each Bulletin Are Highlighted. • Past Test Questions Are Labeled. • Only Purchase The Study Guides You Want!